and the former JT Showpigs! After 20 years of raising showpigs, we have decided to take a break and have sold all of the sows. 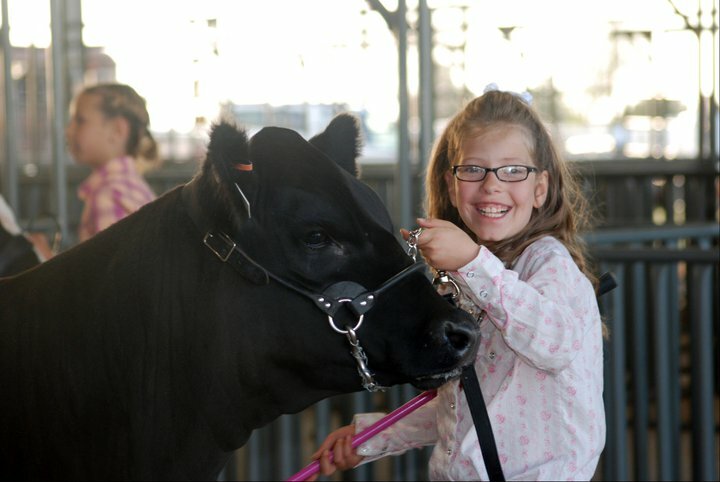 We appreciate the many families, youth, and breeders we have met over the years. Thank You for your belief in our breeding program! 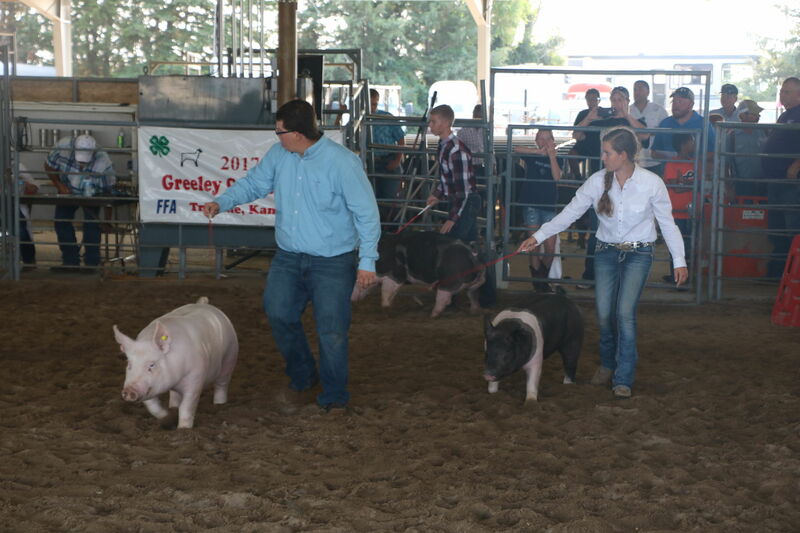 Grand or Reserve Grand Champions at prospects shows, county fairs, district & state shows in KS, OK, CO, TX, NE, MO, WY, NM, and AR! We are now up to around 30 cows with a goal of raising competitive and reasonably priced show steers and heifers for youth. 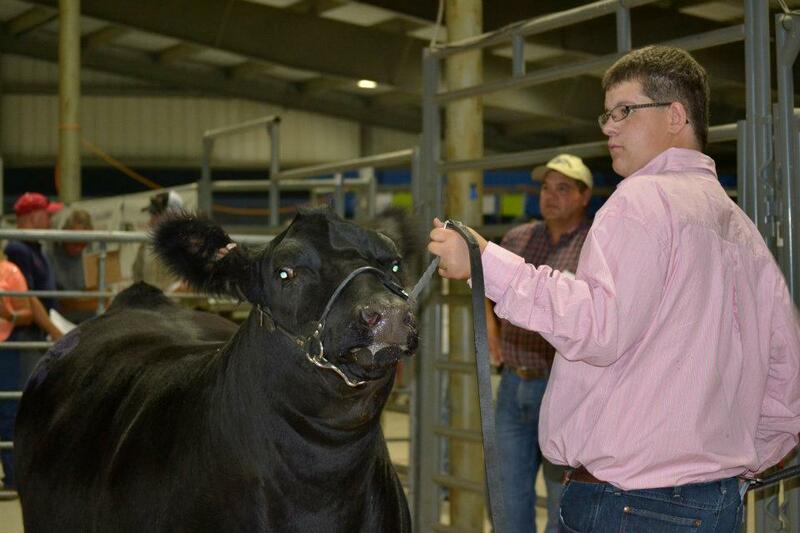 Check us out on Facebook at W-J Show Cattle! Thank You to all of the buyers off the farm, at the KLA Club Calf Sale in Hutchinson, KS, and the Stanton County Club Calf Sale! We Thank You for your trust in our genetics and hope you are successful in achieving your goals in 2019. 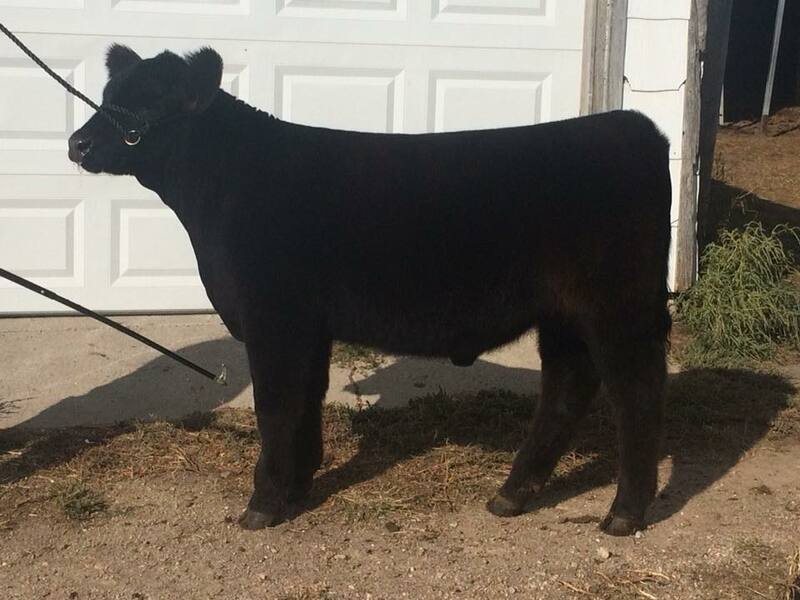 Welcome to W-J Show Cattle! Welcome to our website. We hope you will spend some time and look around at pictures of past winners and the successful youth who have fed and showed these champions. We are proudly located in Western Kansas and we hope you will give us a call for your next county champion!